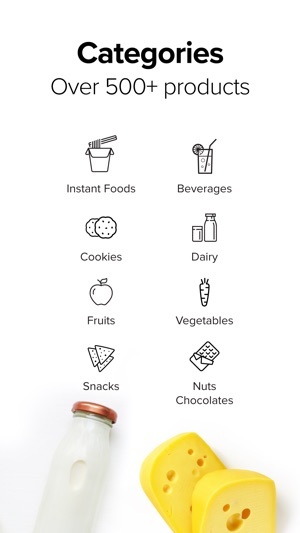 bb-instant Smart Vending Machines from your favourite online supermarket. 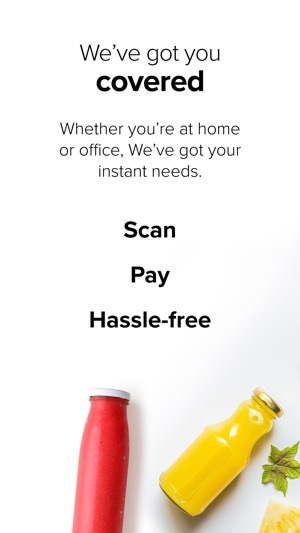 bb-instant brings you a fast, 2-minute shopping experience along with the ease and convenience of using an app, being piloted in select locations in Bangalore. 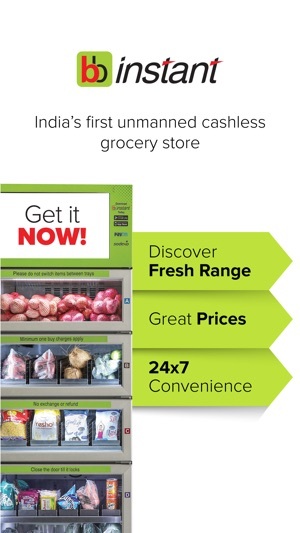 You can find all your instant and impulse needs at your nearest bb-instant machine. All you have to do is choose your product, pick it up and walk away. The machine will sense which product was picked and automatically charge your PayTm wallet. 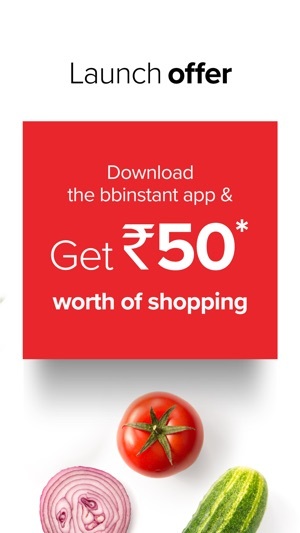 So download now and rediscover the joy of buying, only at your nearest bb-instant machine! i. Freshness guaranteed - We restock the products multiple times a day to ensure only the freshest products are available for you at all times! ii. 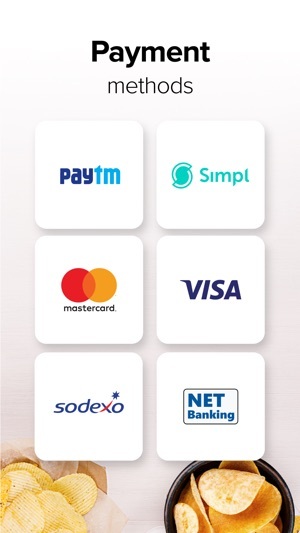 Easy payment methods_- Choose from multiple payment modes including - Net Banking, Debit and Credit Cards, Paytm, Sodexo and Simpl. 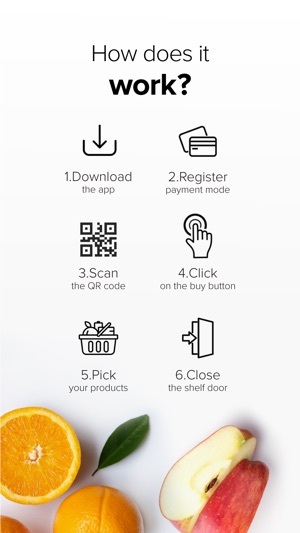 Simply link a payment mode of your choice and pay for the product of your choice instantly! iii. 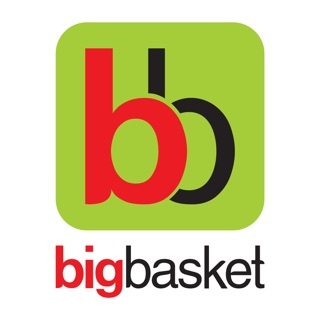 We're always open - You have 24/7 access to all your favorite products with bigbasket guaranteed freshness! iv. Happy to help - Our dedicated customer support team is available 24/7 on email or on call to resolve any queries instantly! Wanted to take butter milk from cosmos machine but couldn’t do that since Wallet has 60 rupees and it throws error that there must be 100 rupees. BB is not allowing me to use 60 wallet amount which is illegal since I added the same. If I cannot buy anything when wallet is less than 100 then value for 100 rupees is lost. I should be able to use all my wallet amount. Why BB wants user to maintain 100 rupees when they can never use them. This is illegal as per law and should be fixed. Users must be allowed to use all their wallet money. Well that’s no good. Thanks for taking the time to let us know, would you mind sending us an email at appsupport@bigbasket.com with the registered details? We want to ensure that this doesn’t happen again. This allows me to pick essential things whenever I need. New update on funding wallet has made it more easier. Kudos..!! Thank you for giving us this proverbial pat on the back, you made our day!